The best surf spots to Wales are great unknown in the world of surfing, if we do a surf trip to discover their waves and spots, Wales is a exclusive place where we will have to not fight for the best wave. Wales is located west of Britain and their wave spots are the beaches of the seas of Ireland and the Atlantic. This is the best surf spot in North Wales and is also beautiful when it does not rain. The best waves are usually under the cliffs down to the south-east, in this place we will find quite a few surfers, if we are not lazy and do not mind walking a bit, we can find waves to ourselves. This spot works well when the swell is from south to west and northwest wind. 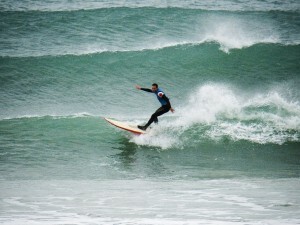 Llangennith is considered the best surf spot for beginners in Britain. This wave spot is a popular spot and has more than three miles of sand, so we can find waves for all levels. It works very well when the wind is from the east and the surf is south and west, in this case, the waves have size and strength. 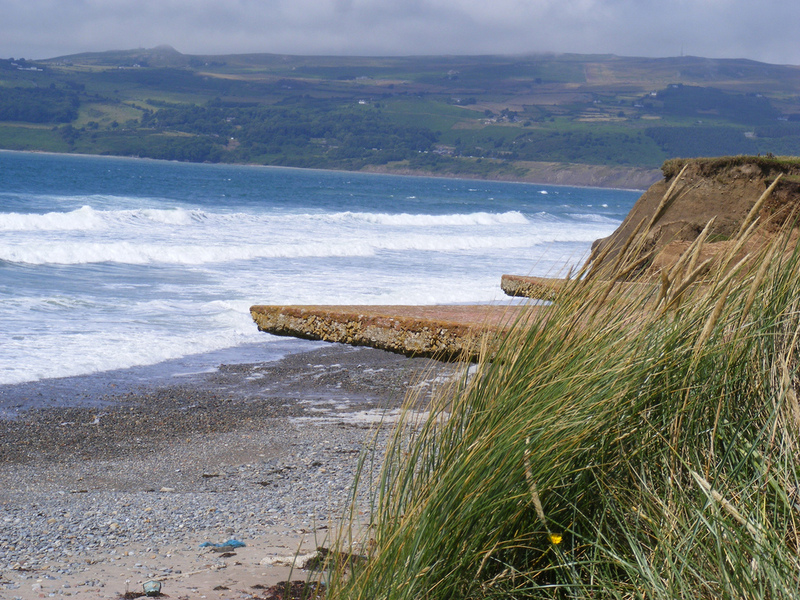 It is located at the northern end of Rhossili Bay and during the summer months Hillend beach parking is patrolled by lifeguards, giving that extra security if you’re a beginner. There are several surf schools in the area where you can take classes during the summer. Newgale es donde muchos aprenden a hacer surf debido a la facilidad para alquilar equipos. El tramo de dos kilómetros de playa ofrece algunos grandes picos. La playa es también popular entre los amantes del kayak, windsurf y kitesurf. Funciona bien cuando sopla el viento del nordeste y el oleaje de sur a oeste durante la media marea. The ruins of a picturesque bay where you can sail under the shade of a Norman castle, Manorbier has a coral rights for advanced surfers and peaks on the beach near the castle. Optimal conditions are when the swell is south west and the wind blows from the northeast. Porthcawl, being located close to Cardiff and Bristol is a well known spot for surfers UK. Rest Bay has the most consistent break, providing shapely peaks, while Coney beach opposite the Esplanade offers more coat. The best time to go is when the wind blows from the east and south swell or west. 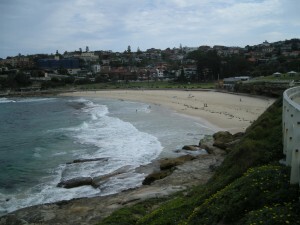 Another known spot “The Front”, this place offers rocky reef waves lefties for experienced surfers enjoy. The waves here are powerful and strong, can be between 3 meters and 6 meters. It works best when the tide is high and rising. This spot has waves of all kinds for all surfers to enjoy. Rights and lefts on a beach with sandy bottom. When this works best spot is low or mid tide. The weekend is usually a pretty busy spot. The weather of Wales is wetter than England; more rain and less hours of daylight. In summer, the weather on the coast can become quite hot. In mountain areas, the climate is more extreme and can change dramatically in a very short time. According to the list of countries by Human Development Index included in the 2013 Human Development Report of the United Nations Development Programme (UNDP), Wales lies within countries with very high index of human development in 14th. so it is not surprising that most surfers Wales are educated people in the water who respect the turn and waves of others. The best way to get Wles is by plane is normally done from the Cardiff International Airport.